To be or not to be an entrepreneur that is the question. 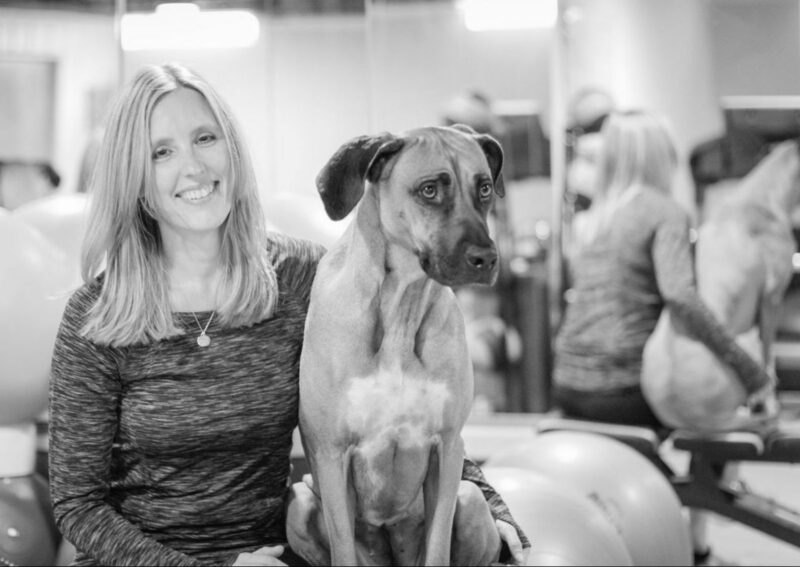 Rachel Baker of RachelFit and creator of the Sydney sleep mattress by creative pet solutions is Jill's guest on this edition of Dream Big on Empower Radio. Rachel's mission is to simplify fitness for people. She creates simple workout programs that save time, eliminate pain and get results. "None of your sweat should be meaningless!"